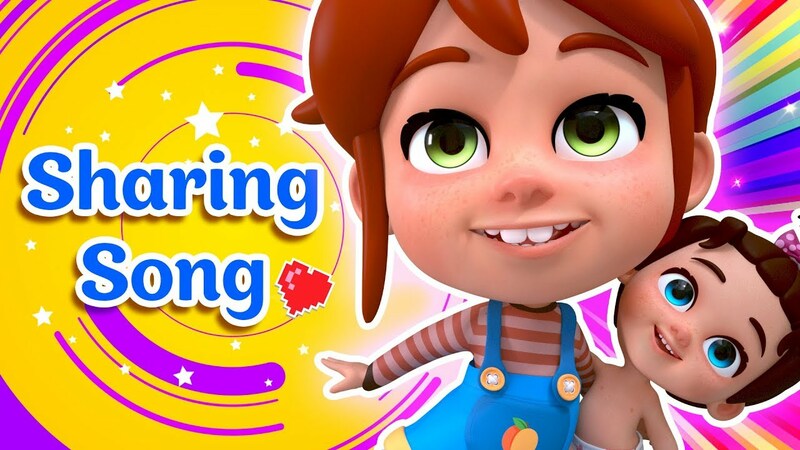 Binki Kids is a compilation of your favorite Baby Rhymes for Kids between 1 to 7 years old. Made with attention to details ,we are committed to providing educational , fun and beautiful content your children and also your self can enjoy and find humor in ! Our Baby Rhymes will teach your little ones ABC, numbers, shapes, colors, forms and so much more! Such a cute song to teach kids that sharing is fun!